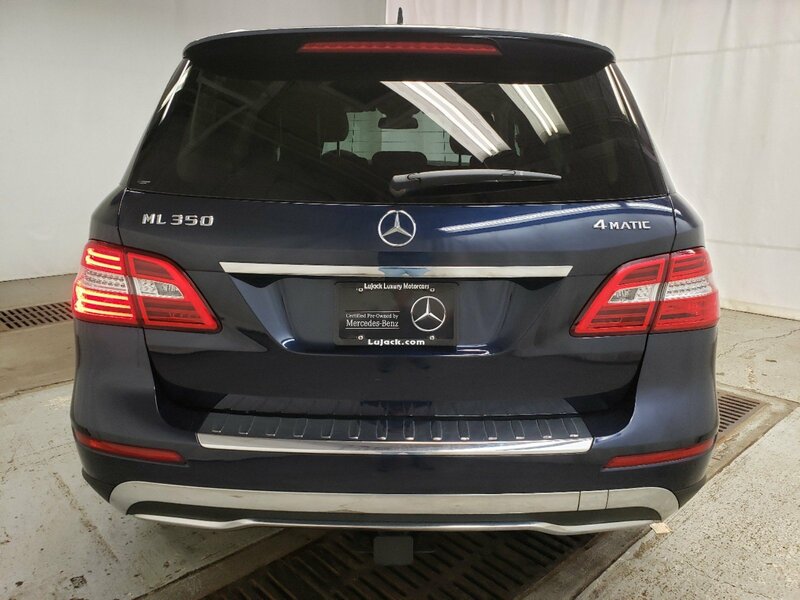 MERCEDES BENZ CERTIFIED!!! 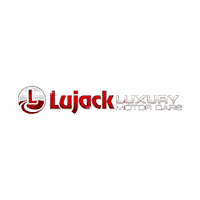 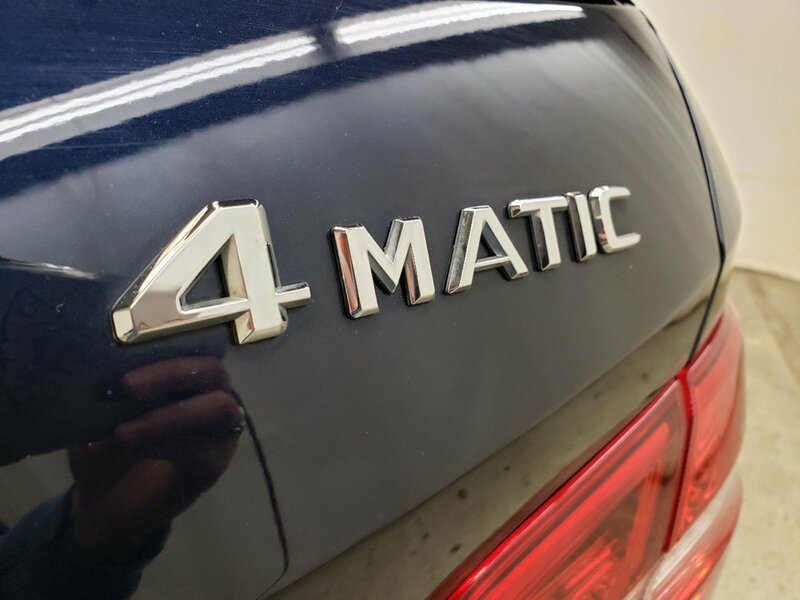 UNLIMITED MILEAGE WARRANTY!!! 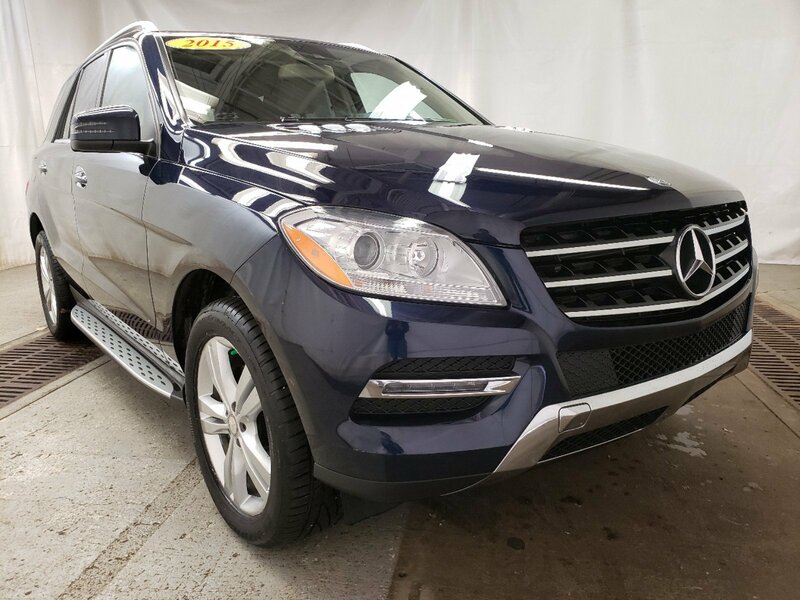 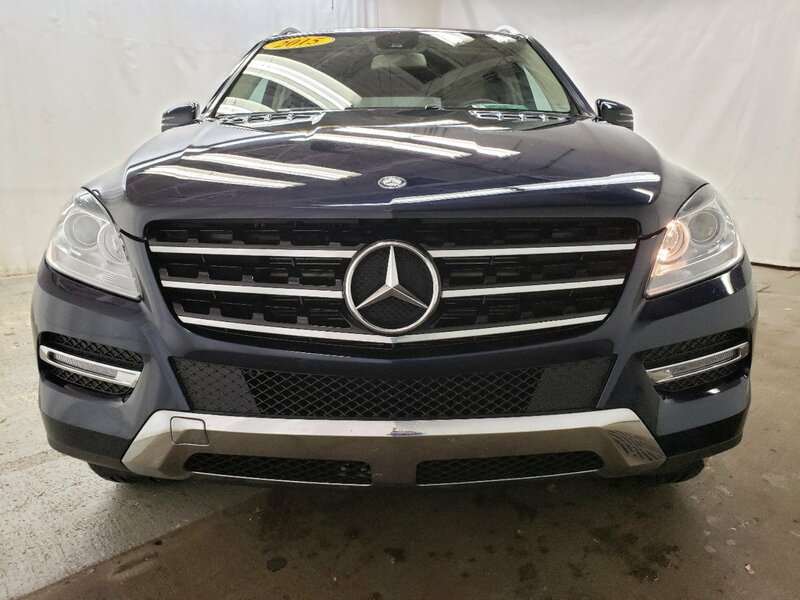 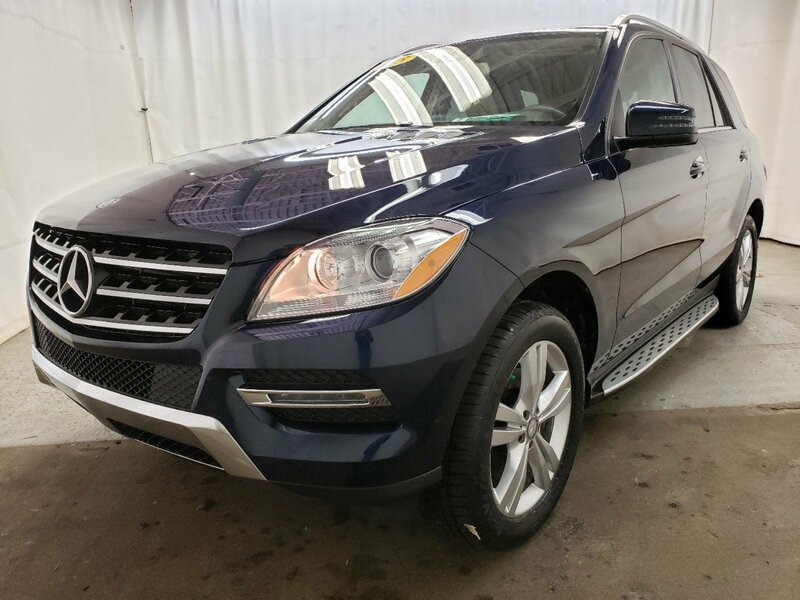 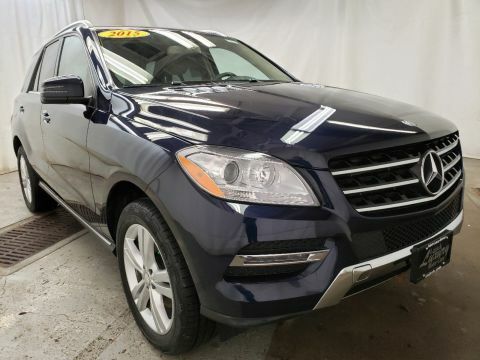 Lunar Blue Metallic 2015 Mercedes-Benz M-Class ML 350 4MATIC® 4MATIC® 7-Speed Automatic 3.5L V6 DOHC 24V 115V AC Power Outlet, 2nd Seat Row Pass-Through, Alloy wheels, Auto-Dimming Mirrors, Auto-Dimming Side & Rearview Mirrors, Automatic temperature control, Convenience Package, Double Sun Visors, Driver Memory Seat, Electronic Stability Control, Front dual zone A/C, Front fog lights, Fully automatic headlights, Heated & Cooled Cup Holders, Illuminated entry, iPod/MP3 Media Interface Cable, KEYLESS GO®, Media Interface, Mutli-Year Update for Navigation, Navigation System, Power Folding Mirrors, Power Liftgate, Power moonroof, Power Tilt/Telescoping Steering Column, Premium 1 Package, Radio: COMAND® System w/Navigation, Rain sensing wipers, Rear Sunshades, Rear-View Camera, SIRIUS XM Satellite Radio, Speed-Sensitive Wipers. 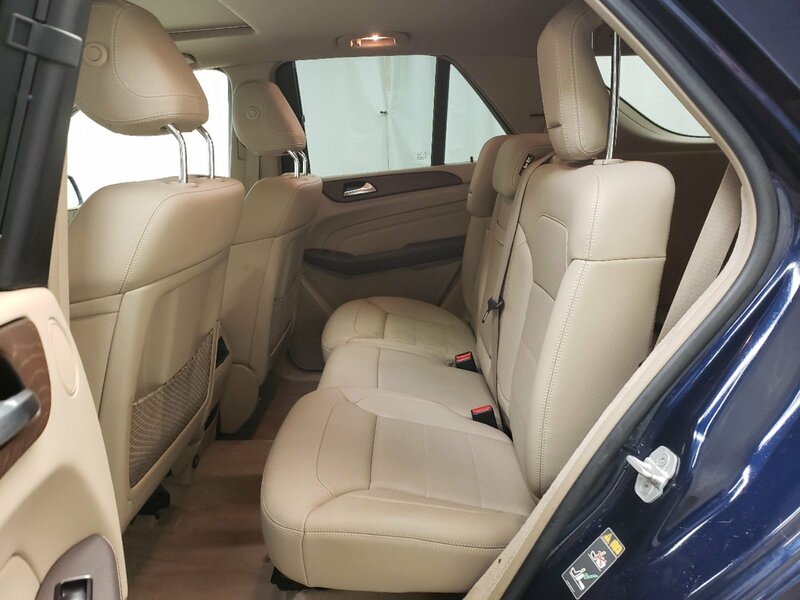 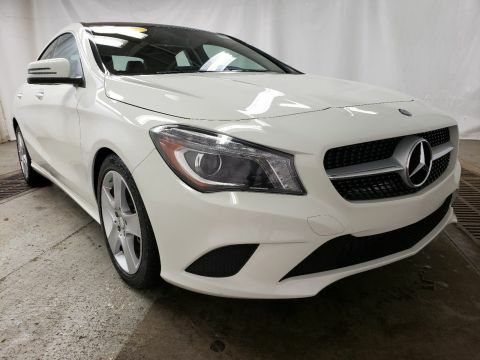 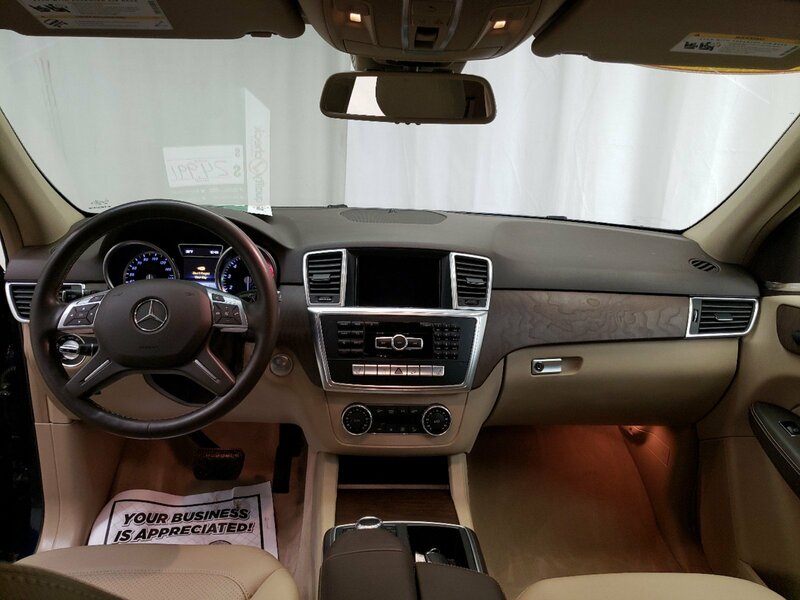 * Every element of the 2015 M-Class cabin is thoughtfully engineered and elegantly crafted to make you feel at home, and in control, on any road. 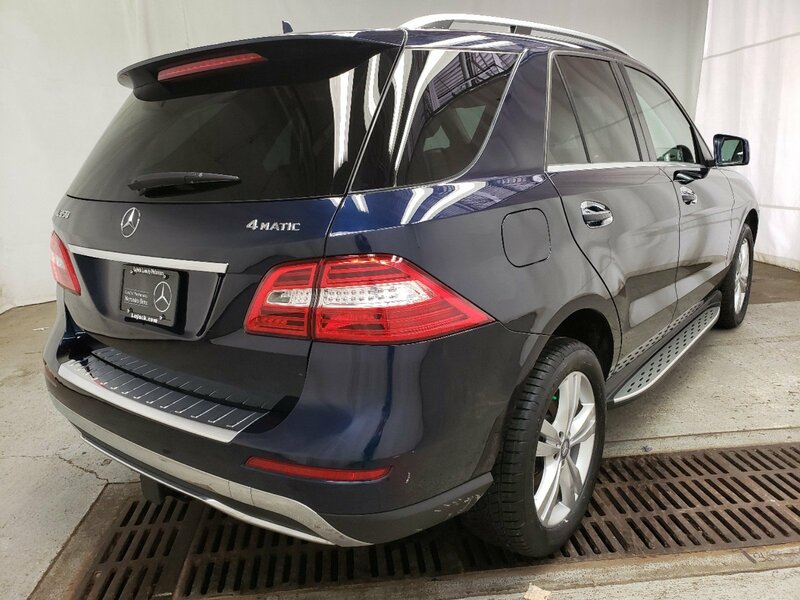 The standard 19-inch alloy wheels further accent the already stark design of the M-Class. 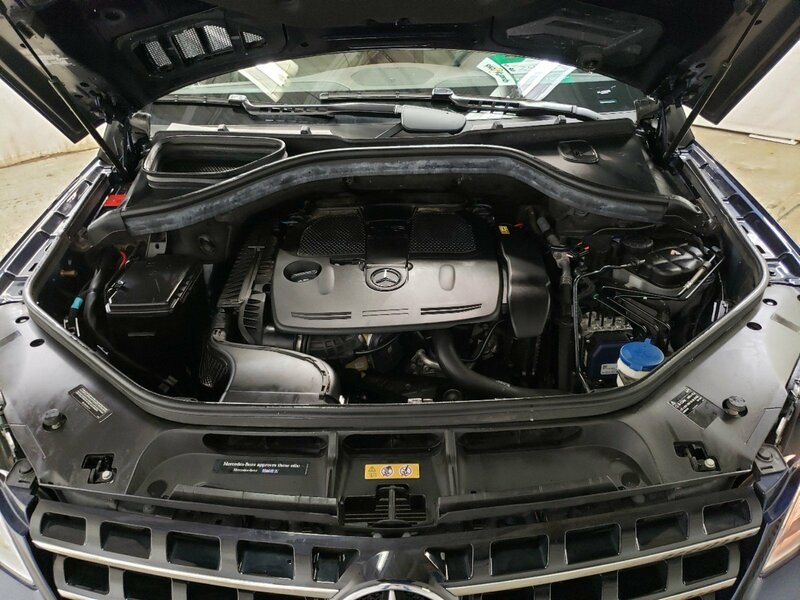 Bright white LED Daytime Running Lamps help increase the visibility of your vehicle to oncoming traffic by illuminating front lights whenever the car is switched on. 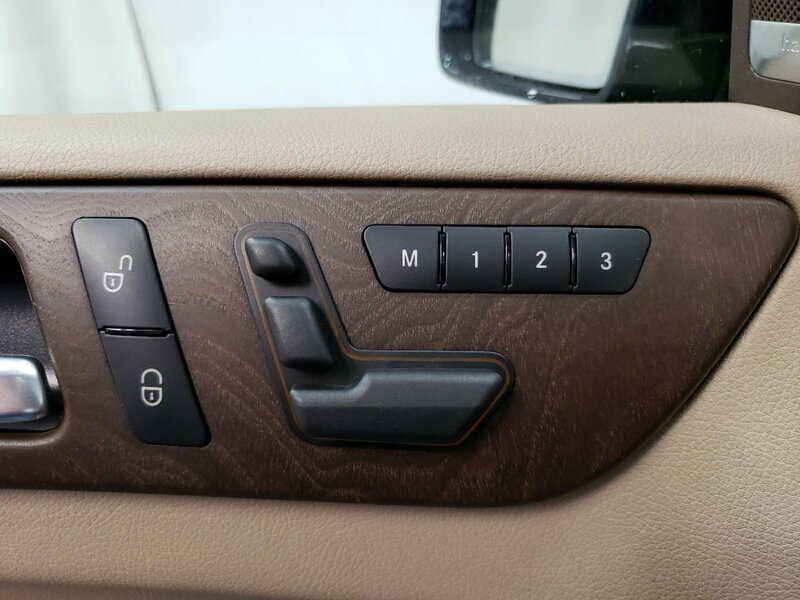 On the inside, wood trim adorns the console, dash, steering wheel and doors. 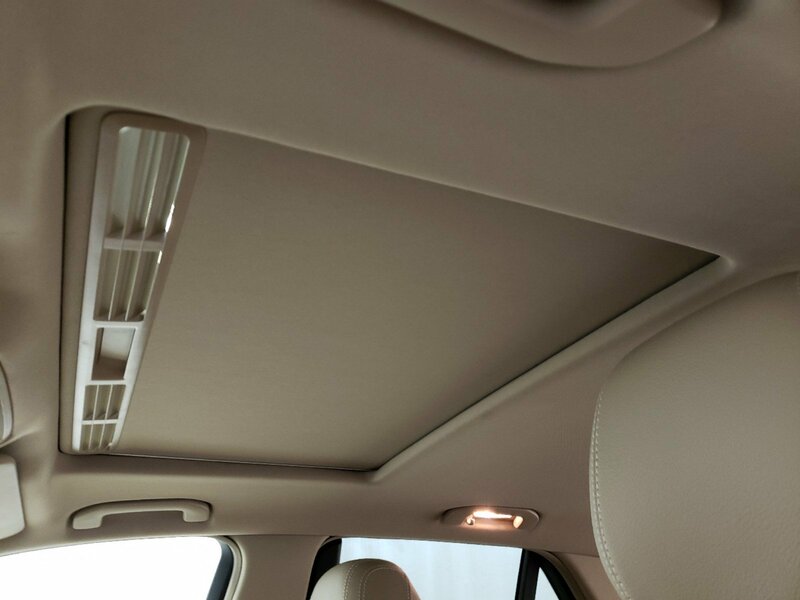 MB-Tex upholstery offers a rich appearance and supple leather-like feel, even in cold weather. 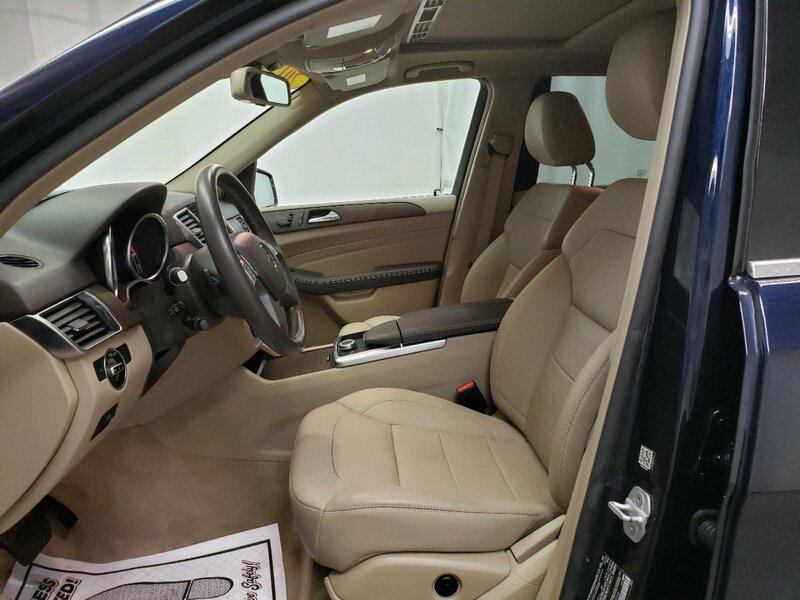 Electrically heated front seats quickly take the chill out of even the coldest day. 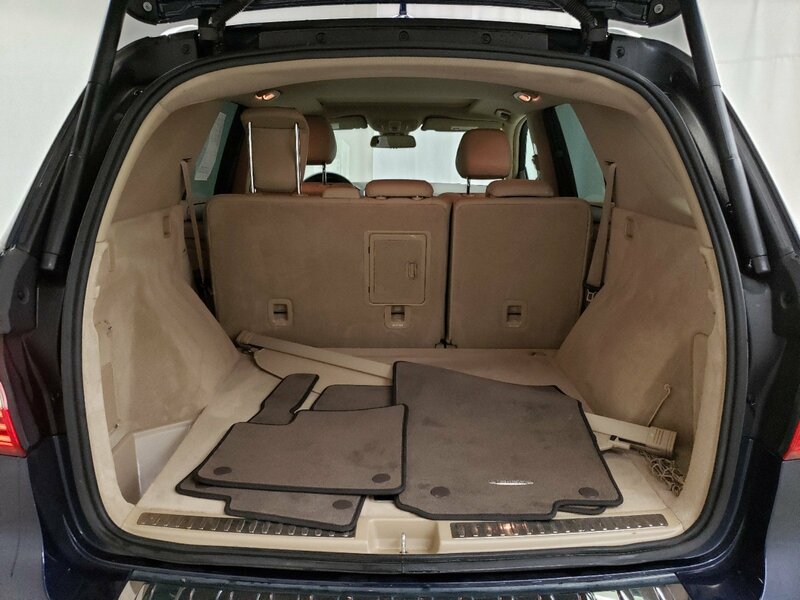 60/40 split-folding rear seat backs with flip-forward seat cushions allow for a truly flat cargo floor. 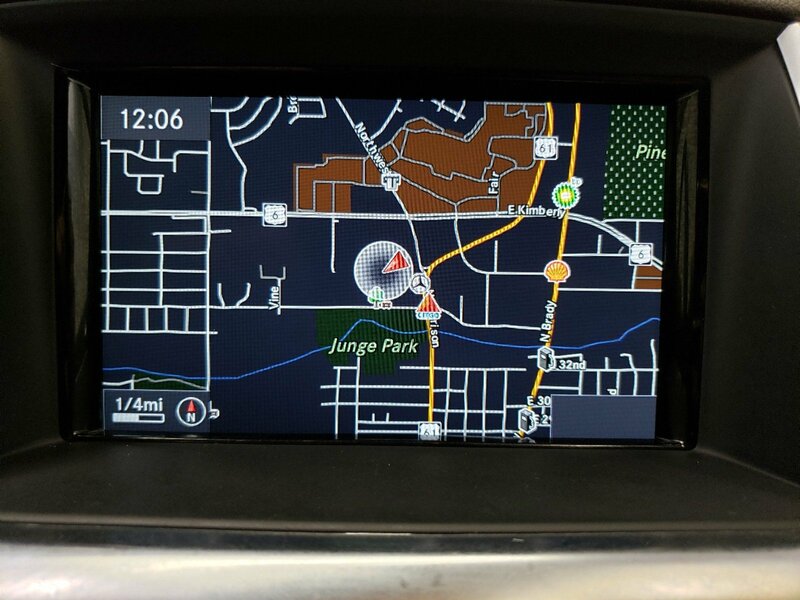 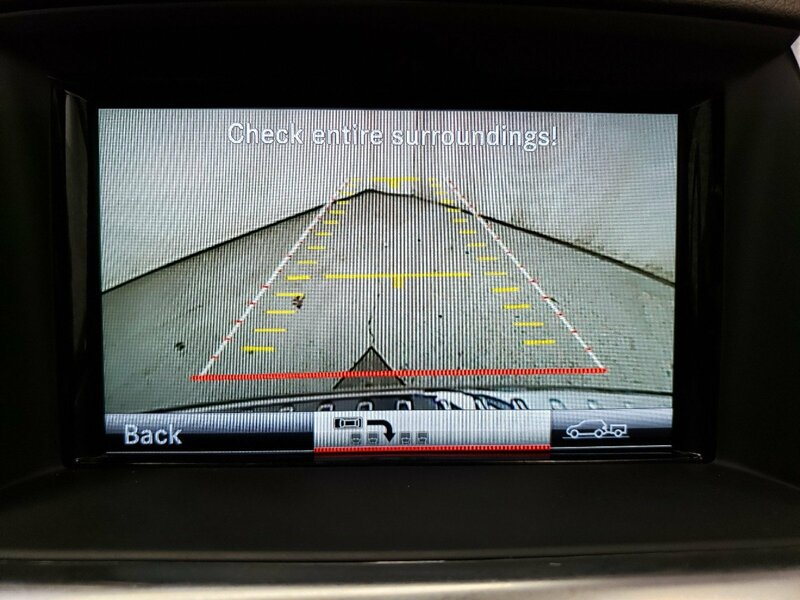 The Cockpit Management and Data (COMAND) system features a high-resolution color-LCD display. 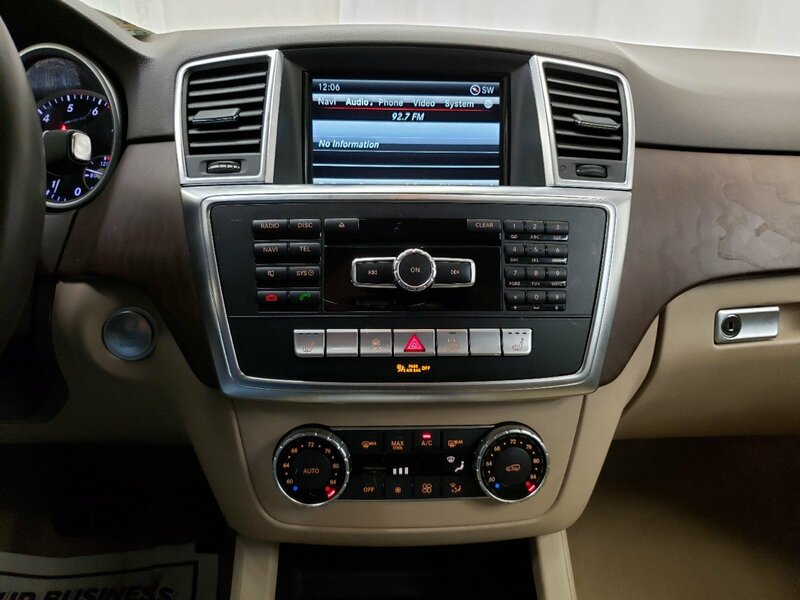 This is utilized to manage audio, video, and other hands free calling and navigation functions. 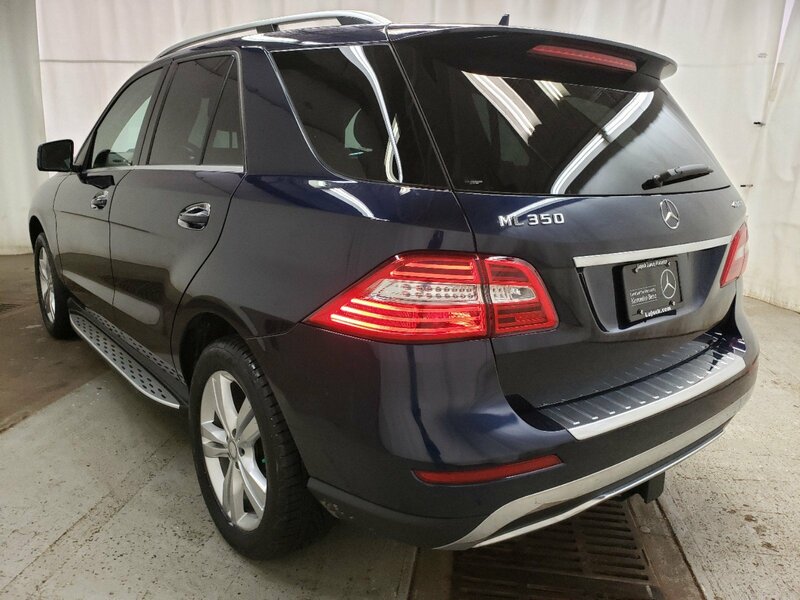 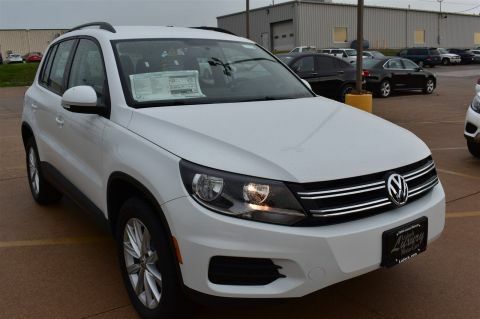 The M-Class features a 302hp 3.5L V6 with up to 6,600lbs of towing power or a 329hp or 3.0L biturbo V6 with 7,200lbs. 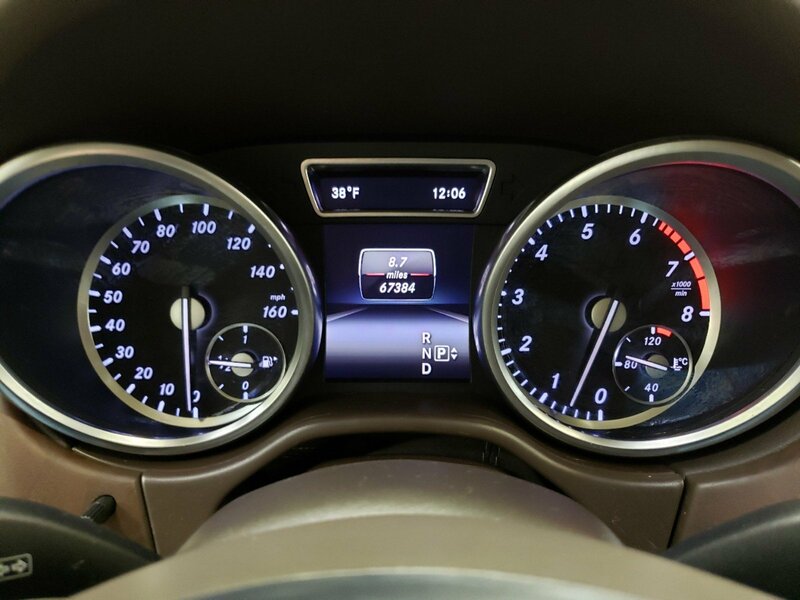 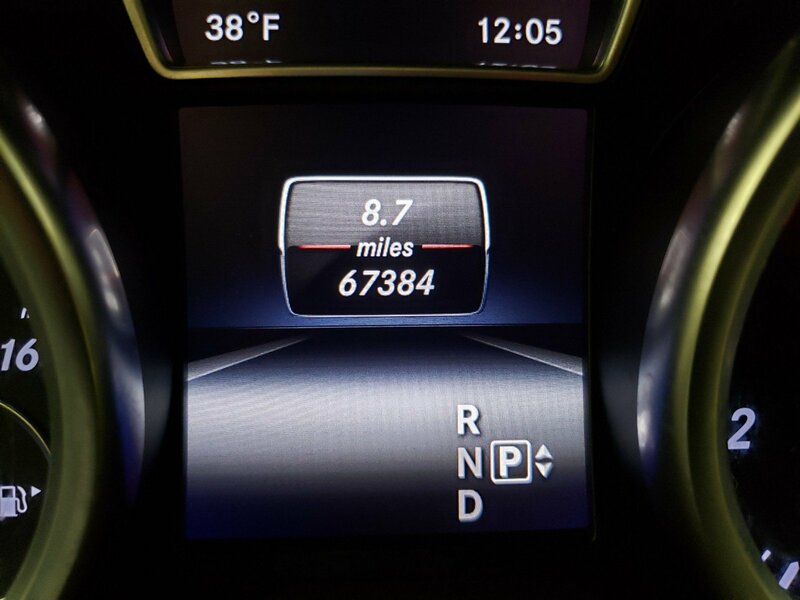 The 7-speed automatic has been made even smoother, more responsive and more efficient while paddle shifters allow you to manually upshift and downshift with just a flick of your fingers. 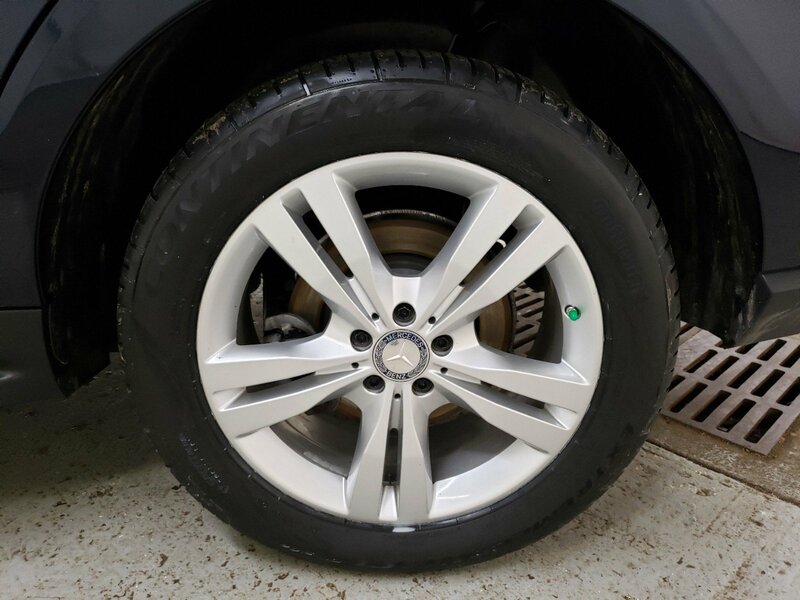 Powerful 4-wheel disc brakes grant you the all of the stopping power that you need. 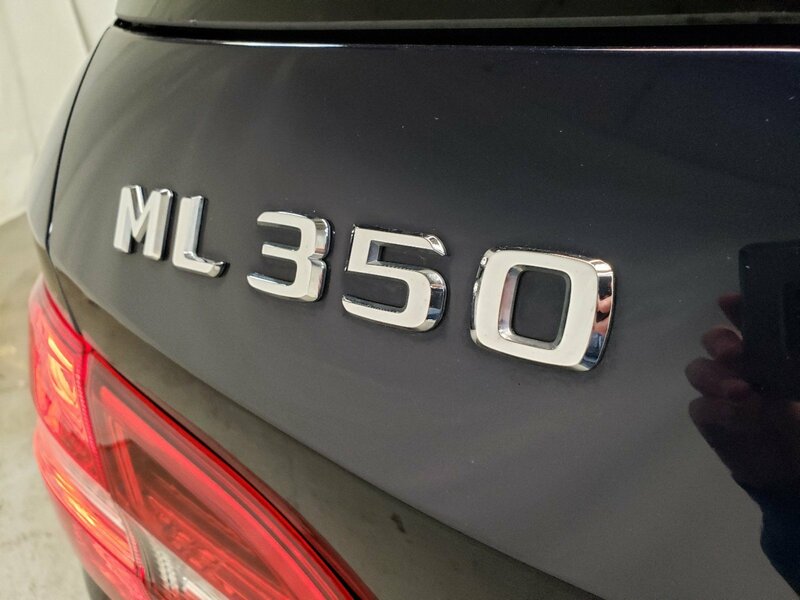 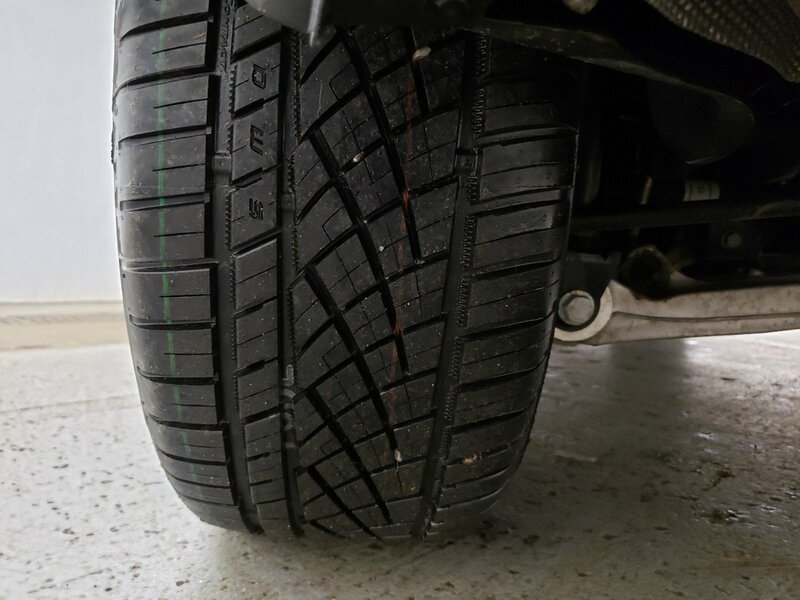 Mercedes-Benz is concerned with keeping the family safe, and the quality of the safety options present on the M-Class is proof of that.